For more than 16 years ClockWorks Homes has been delivering exceptional value designing, building and remodeling custom homes in Monmouth and Ocean Counties. Everything we do combines our strict attention to detail and our uncompromising dedication to excellence. Among all of the amenities we produce for our satisfied customers ClockWorks is well known for delivering the most functional and luxurious kitchens, meticulously designed bathrooms, smart in-home theaters, resort-like entertaining grounds, and custom wine cellars worthy of being called conversation pieces. We strive to fill your ClockWorks custom home with a quiet intrigue and opulent splendor. We look forward to discussing your next home building project with you and how ClockWorks can make your vision a reality. It all started with Rich Manhire’s passion to create and deliver exceptional products and services to be delivered to his valued customers. Clockworks Development Group started out by serving both the Commercial & Residential space in the property development field, but Rich saw a need for their services to extend further — in just a few short years Clockworks started to serve the local area with exceptional Custom Home Development services. Rich has an aptitude for building teams and deploying large scale projects, including managing time lines, budgets and resources while executing an overall strategy. 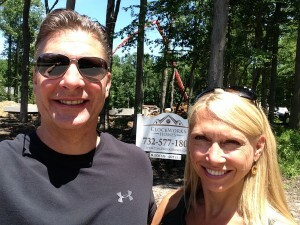 After selling his successful IT services delivery business years ago, Rich coupled with his partner Laurie to launch Clockworks Homes and together they have thoroughly enjoyed the making of people’s dream homes and projects a reality. Laurie earned her degree in Interior Design from Radford University and started her business in the early years of 2000. She specializes in Residential and Commercial remodeling and design projects that range from our local Jersey Shore Homes to Commercial Businesses — both small and large. Her remodeling company, known as The Little Fish Company, has been serving the tri-state area for 16 years while consistently delivering expertise and creativity in the remodeling and new construction space. Laurie brings a fresh and creative design element to the Clockworks team by delivering satisfaction and comfort to all of our customers. With Laurie and Rich having 180+ direct employees deploying projects from $5K to $8M, they have developed a highly systemized business process deployment methodology that has made Clockworks very successful at delivering customer satisfaction. 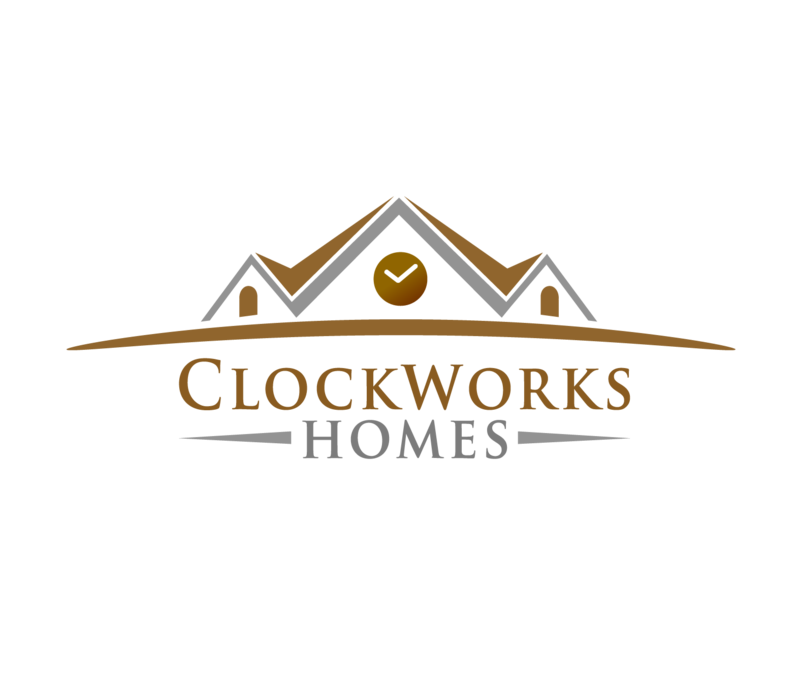 They pass their knowledge, creativity and expertise to you through Clockworks Homes, ensuring that your projects and desires are executed to plan and your highest standards are met. Both Laurie and Rich came from diverse yet complementary backgrounds in their respective business careers. The combination of their minds and raw talent has led to the creation of what they believe to be one of the best new construction, planning and interior design companies in the Jersey Shore area. By focusing on value and exceptional client satisfaction, they have created a strong customer following. Their open collaboration approach coupled with key relationships with the local architects, designers, planners & suppliers gives their customers a SPOC (single point of contact) approach from the start to the finish of their valued project. We have been blessed by our success and can only thank every one of our team members! Our Moto: Surround yourself with the most talented people because they will understand your vision and deliver your expectations! We employ an uncompromising dedication to excellence in all that we do. We deliver exceptional value to all of our design and construction customers. New Jersey Shore natives, providing the local taste for quiet intrigue and opulent splendor. Allow us to help you visualize your dream. We can work with your existing designer, architect or sub-contractor upon request.